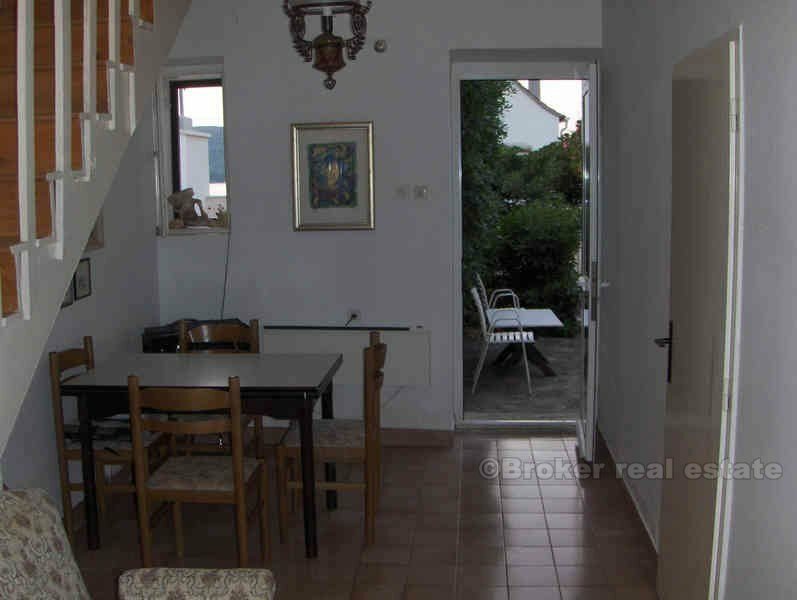 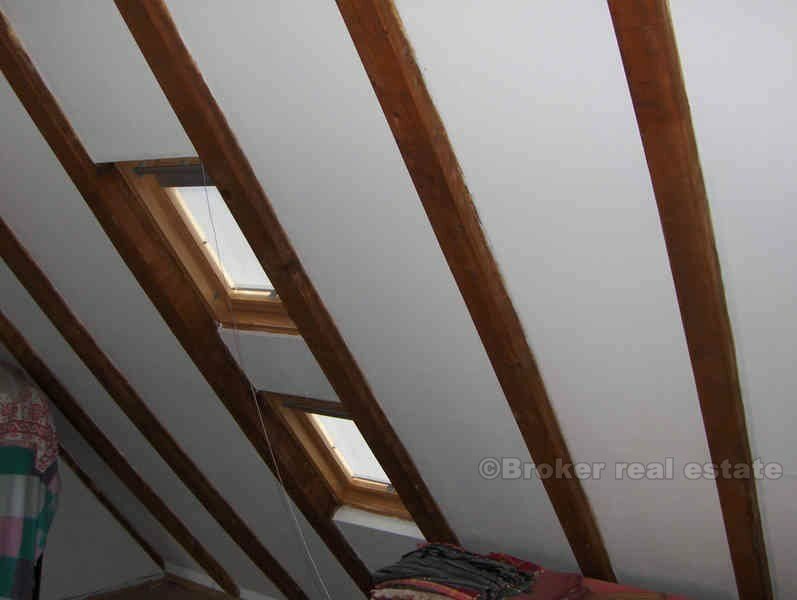 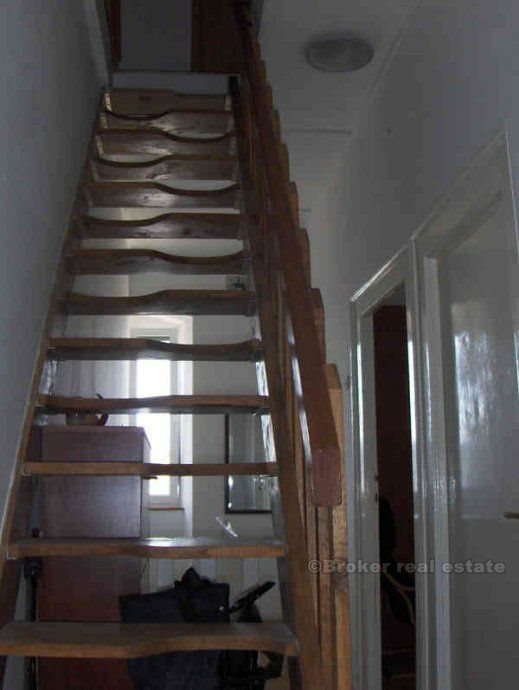 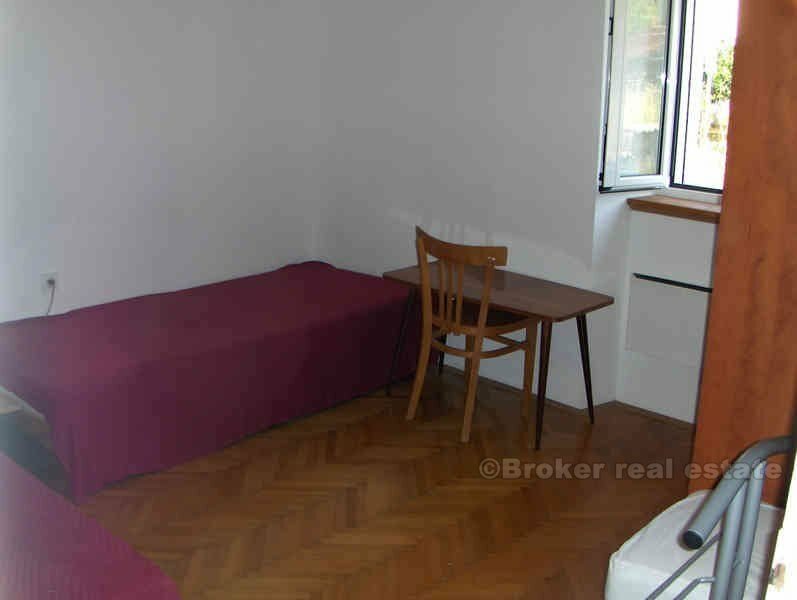 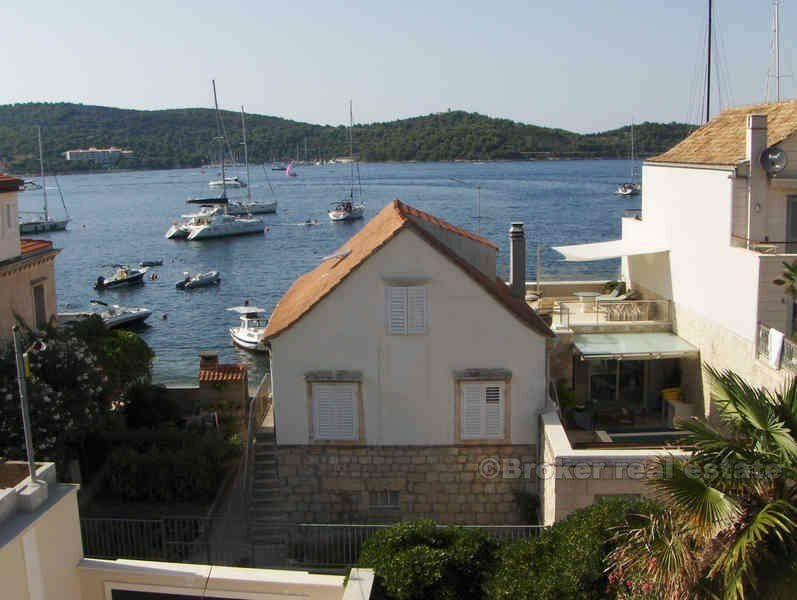 House for sale (112 m2) in the town of Vis (second Croatia real estate, island of Vis. 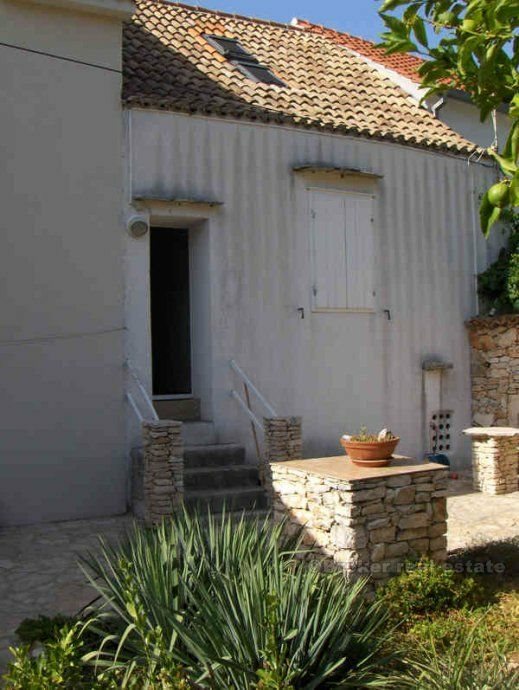 House for sale (112 m2) in the town of Vis (second row from the sea), with a garden in front (about 65 m2) and a garden behind the house (100 m2) surrounded by a high dry stone wall. 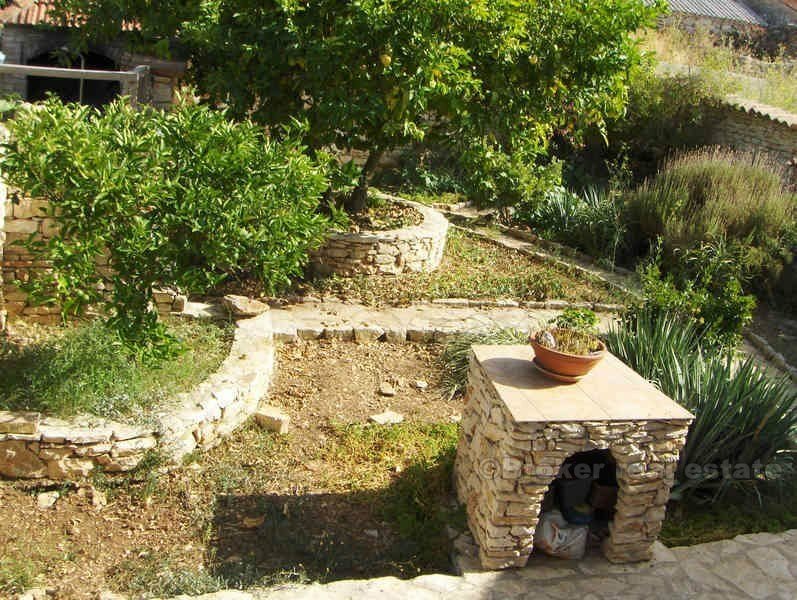 The courtyard is beautifully decorated and cultivated.row from the sea), with a garden in front (about 65 m2) and a garden behind the house (100 m2) surrounded by a high dry stone wall. 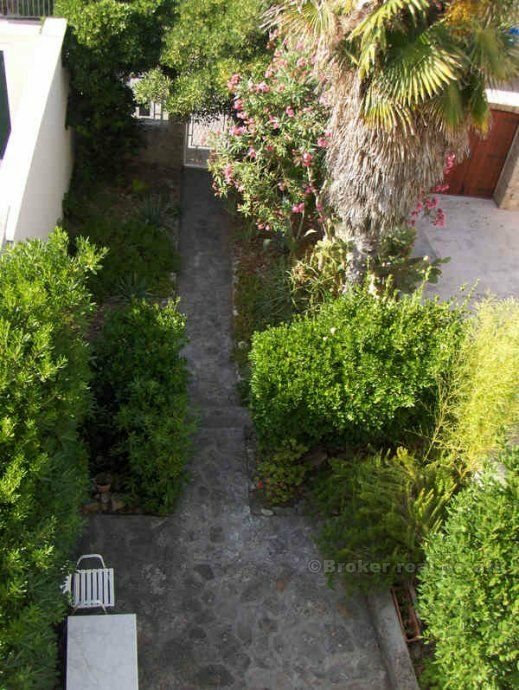 The courtyard is beautifully decorated and cultivated. 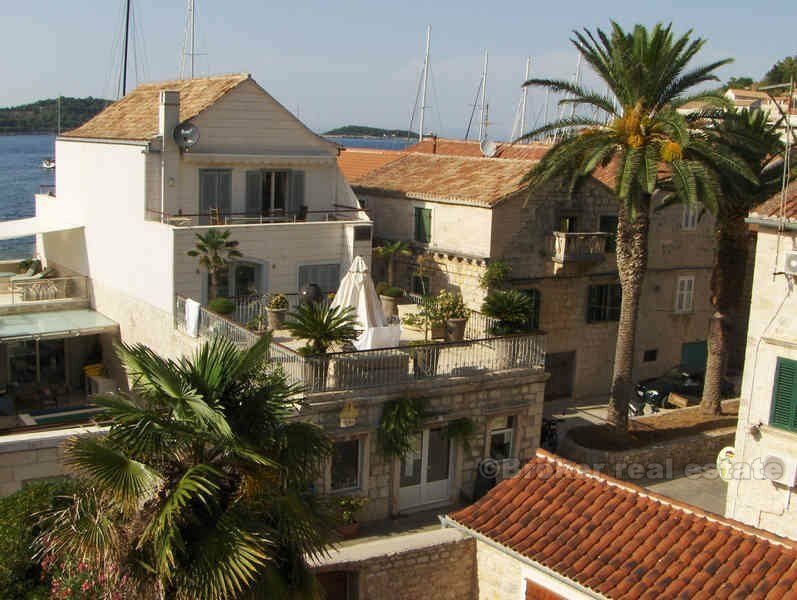 The house is a quality stone building (energy certificate B), equipped and furnished. 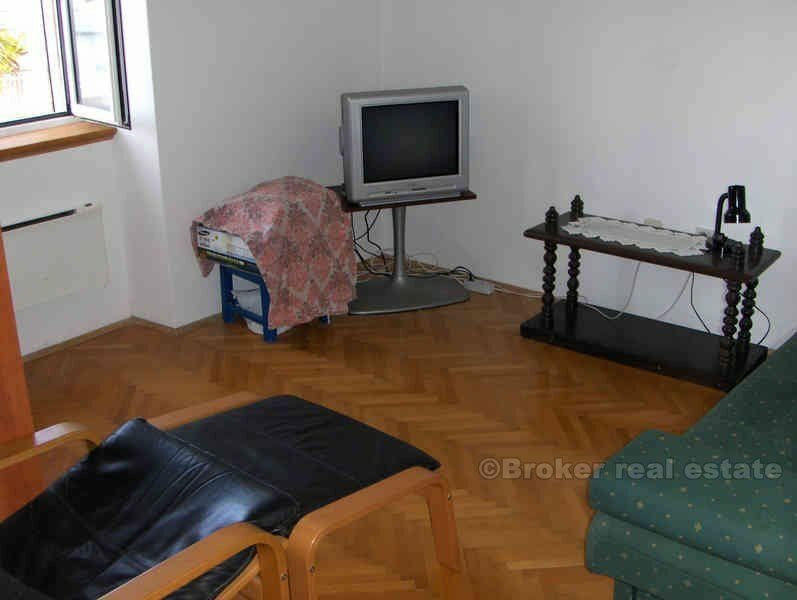 Living room, kitchen and bathroom are on the ground floor. 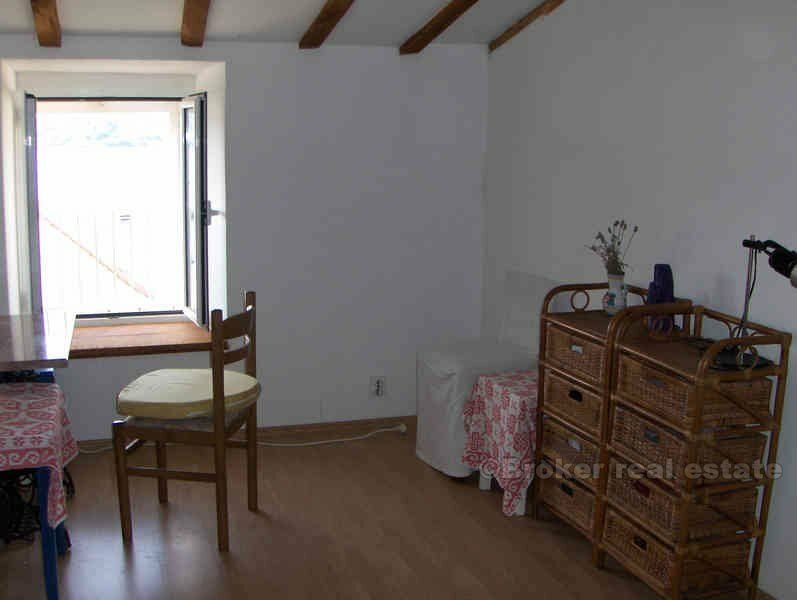 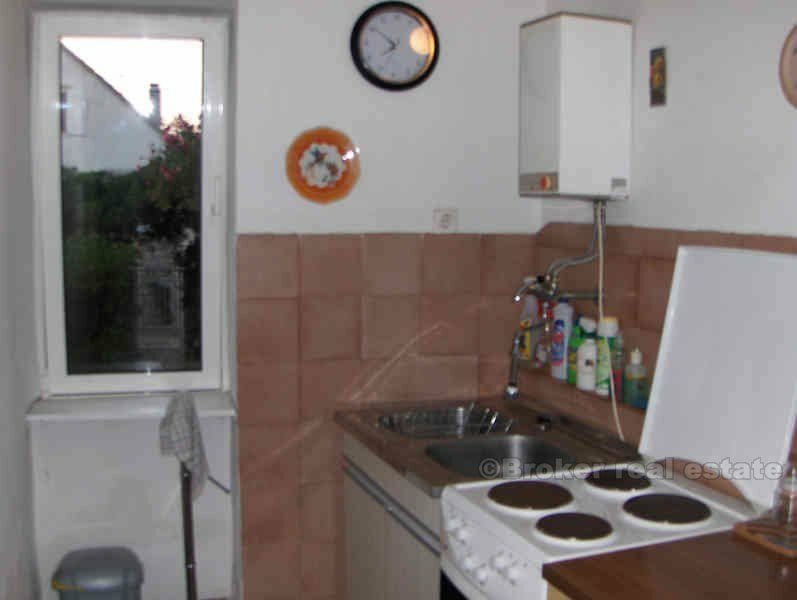 The above are two bedrooms and on the attic is large room with a nice view to the sea. 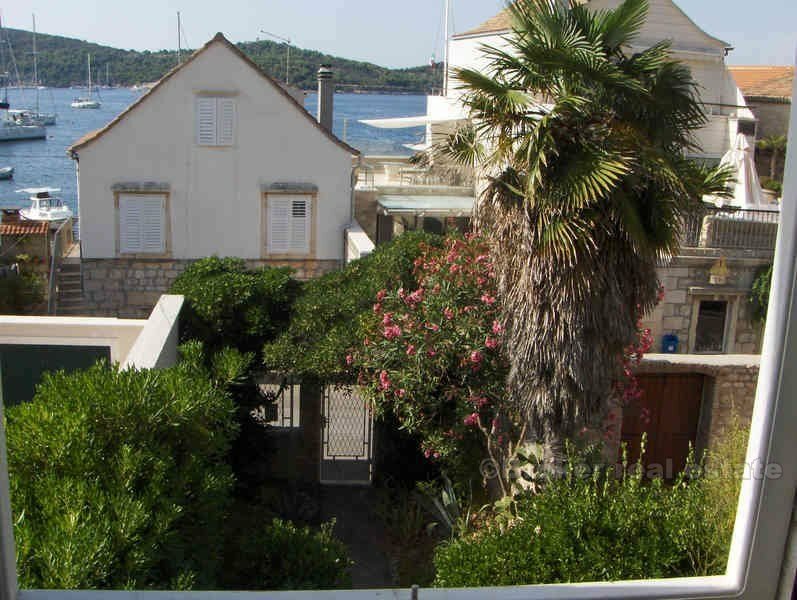 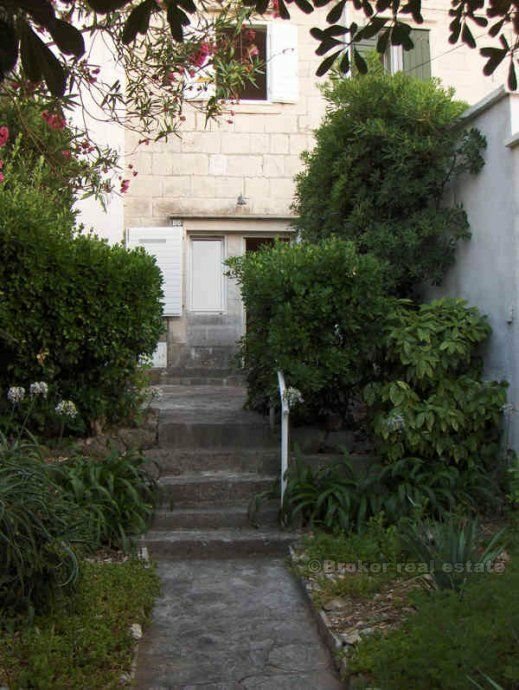 The house is in an attractive and peaceful location in the town of Vis (district Kut), 30m from the sea, 50m to market, fruit store, bakery and 100m to the seafront (riva).